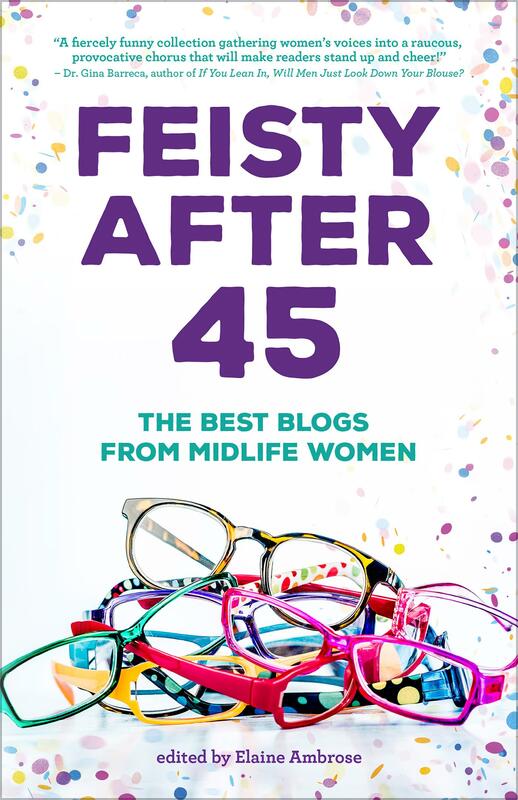 My blog, Facing Another Birthday with Humor, is in this best-selling anthology just released from Mill Park Publishing. You can get your copy here. This entry was posted in Announcements, Books, year 2016 archives and tagged blogs, Bonnie Dodge, Feisty After 45.